Soak in their lessons learned. Keeping teams thinking creatively is no easy task. To keep employees from getting stuck in a rut, these businesses took out-of-the-box approaches to challenge staff to think in new ways. Learn their strategies —and soak in their lessons learned. Brooklyn, New York-based Gimlet Media makes popular podcasts such as Startup and Reply All—but early this year, all work froze for a week. Its 45 employees were scrambled into groups and given two days to dream up a new show and produce its first episode. “It was an unreasonably difficult exercise,” says co-founder and president Matt Lieber, but the real goal was to shift comfort zones and encourage risk taking. If the exercise spawns new shows, that is a bonus. Morphonix should be a creative space: The San Rafael, California–based company makes educational video games for children. But staffers are “young guys sitting at a computer, wearing headphones. They hardly ever get up,” said founder Karen Littman. So Littman dumped a big pile of Legos on the floor— and the coders could not resist. 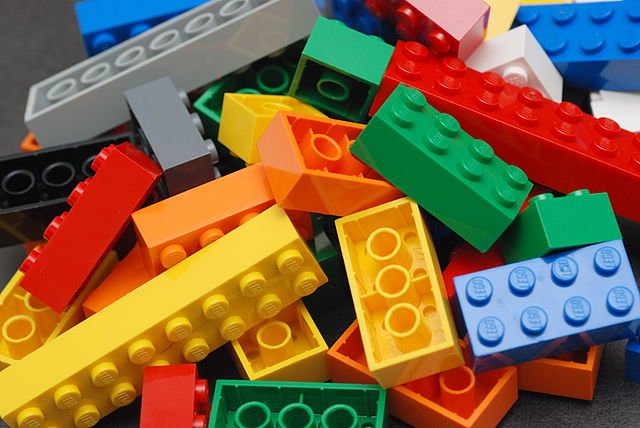 “The Legos help jump-start a different, more creative part of the brain,” she said, and remind her staff of how kids process information.